Hello friends, today i have come with another interesting topic consists of five Indian superstars who have the highest fan following in India and overseas. Let us go through the list. Akshay Kumar is a Bollywood superstar. At the same time, he not only in Bollywood, but also in the kollywood film industry (Tamil) like 2 point 0. In this list he got the fifth position. Salman Khan is a not only a Bollywood superstar, but also Indian superstar. Because he has huge fan followers in different parts of North India. 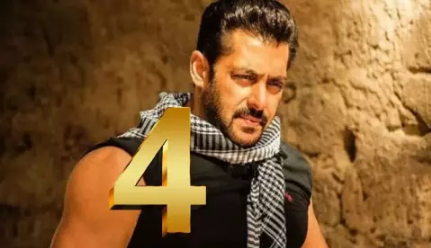 Salman Khan got the forth position in this list. ShahRukh Khan is an evergreen superstar especially his romantic movies. No actor can give these kind of pretty movies in the 90s generation. So he is the most suitable actor for this position. 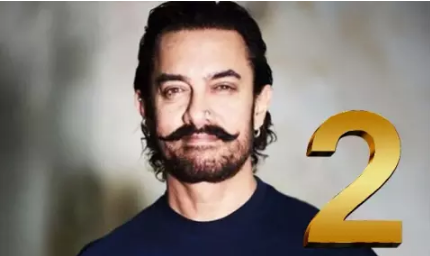 Aamir Khan is the box office king Bollywood film industry. All Bollywood commercial movie records are sleeping in his hand. He has a huge number of fan followers in China too. The biggest superstar in India. He has the biggest fan following in the world. 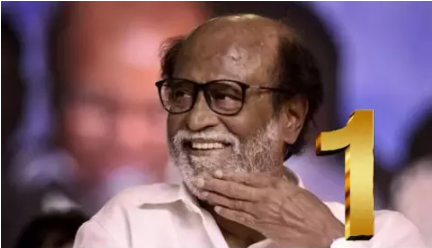 Rajinikanth is a Tamil movie actor. He not only have fan following in India, but also overall the world. If there any suggestion or disagreement on this article, you can react it on the comment box.